The Kidney Meridian represents the Yin aspect of the Water Element. The meridian channel has twenty-seven (27) acupoints from the medial aspect of the foot and loops back onto itself before ascending the medial aspect of the leg and anterior aspect of the abdomen and chest to end on the medial aspect of the collar bone. An internal channel leaves Kidney 11 at the groin and supplies the kidney, bladder, lower spine, stomach, diaphragm and mouth with a further internal channel leaving Kidney Point 27 towards the throat. See diagram from Bernie Clark’s Yin Yoga site. 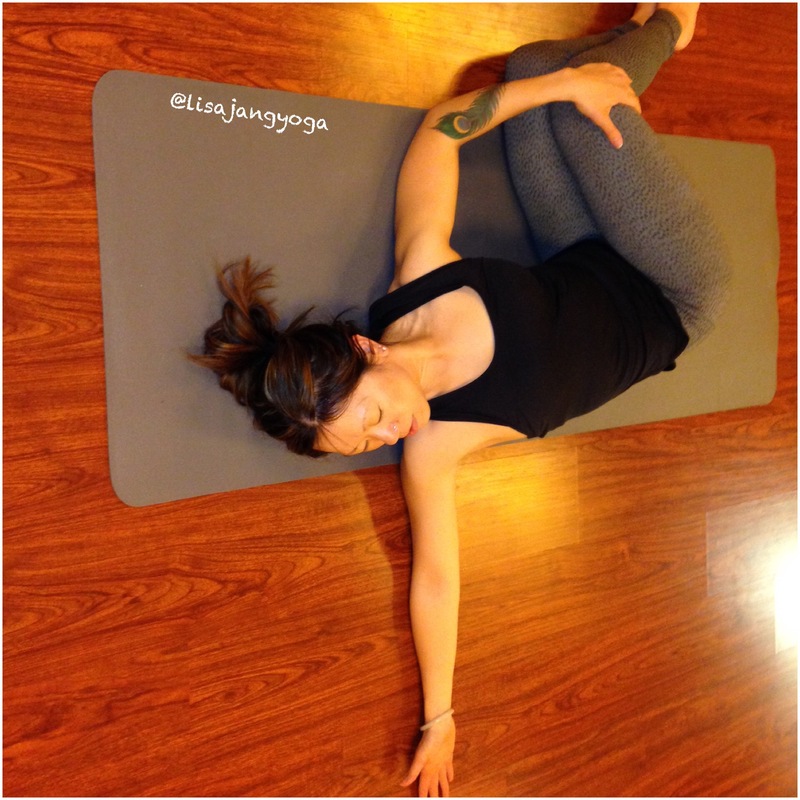 This Yin Yoga flow was created with the intention to tonify the Kidney Meridian. It’s function is to regulate water balance within the body, and keep the fire heart cool, according to the McKinnon Acupressure Manual. In addition, when we exhaust our stores of yin energy, the result is fatigue. When the heart fire is not cool, complaints about anxiety, panic attacks, etc can be traced to an empty kidney meridian. As always, please consult a physician before attempting any exercise. 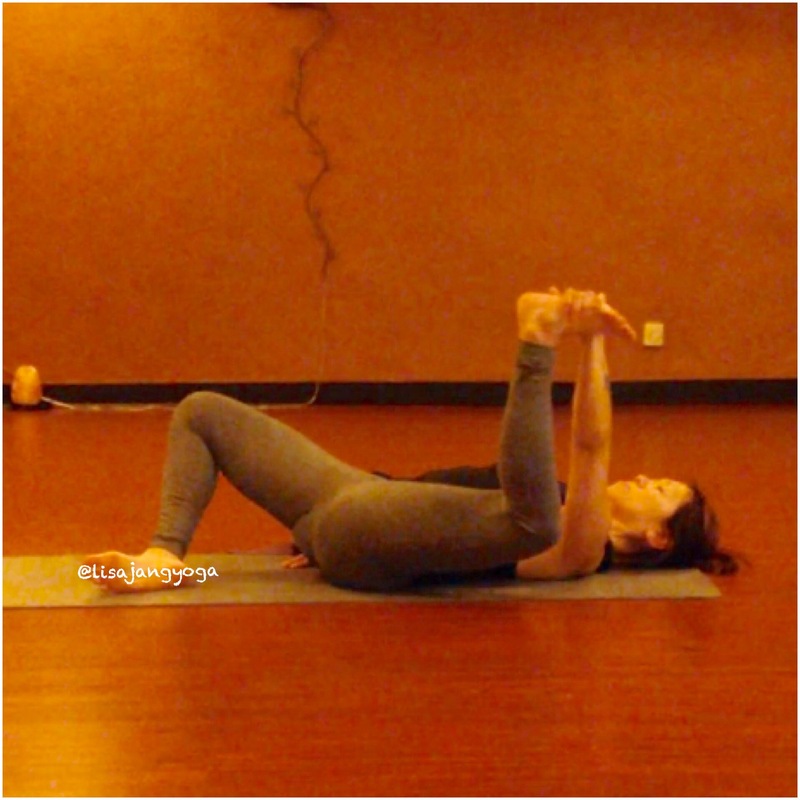 All the poses below should be held for 3-5 minutes unless otherwise indicated. Remember, the Meridian lines are a map that is useful to myself and maybe you. Start off in opening meditation, laying down on your back (supine). 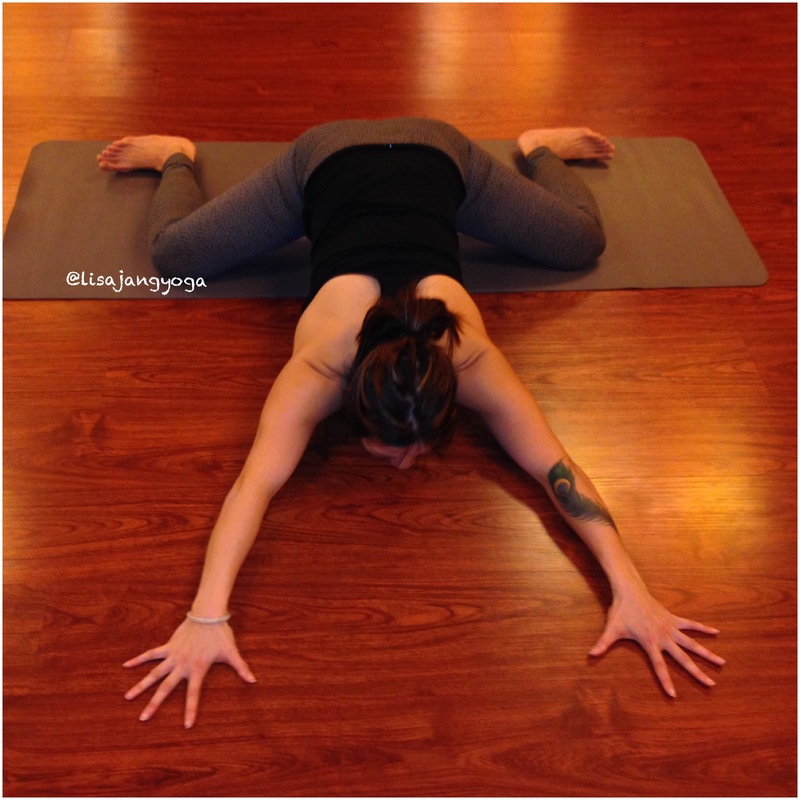 Draw knees into chest (Ardha Apanasana) and rock from side to side, circle knees, do what resonates with you for a few cycles of breath. Option, both legs up the strap and pause there for a few cycles of breath. A minute and a half in Winged Dragon (photo not shown here, but click on this link to see what it looks like). 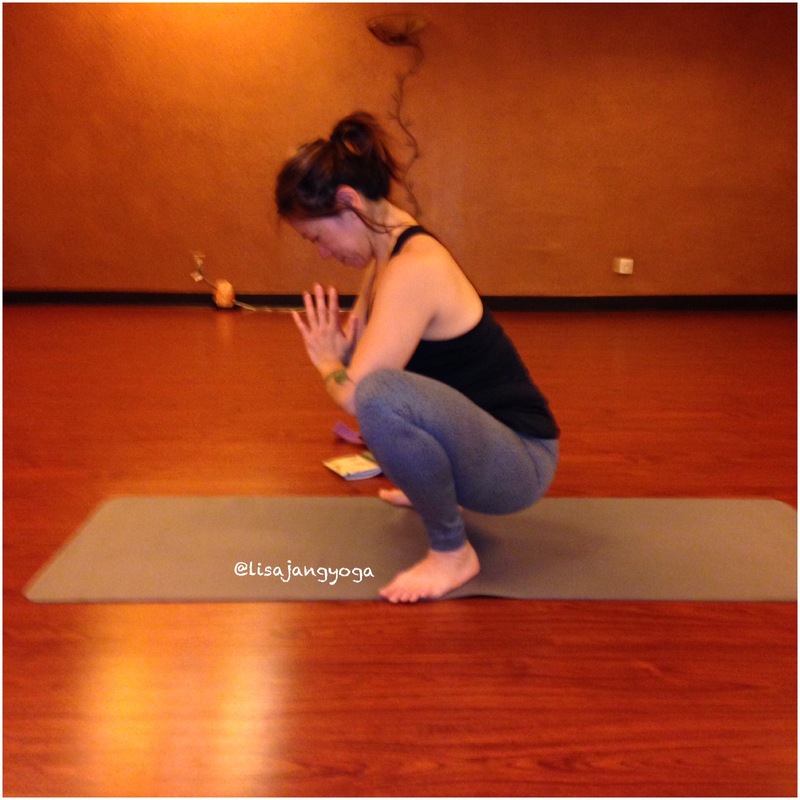 Remember to pause in between each pose, stay and observe or move a bit. 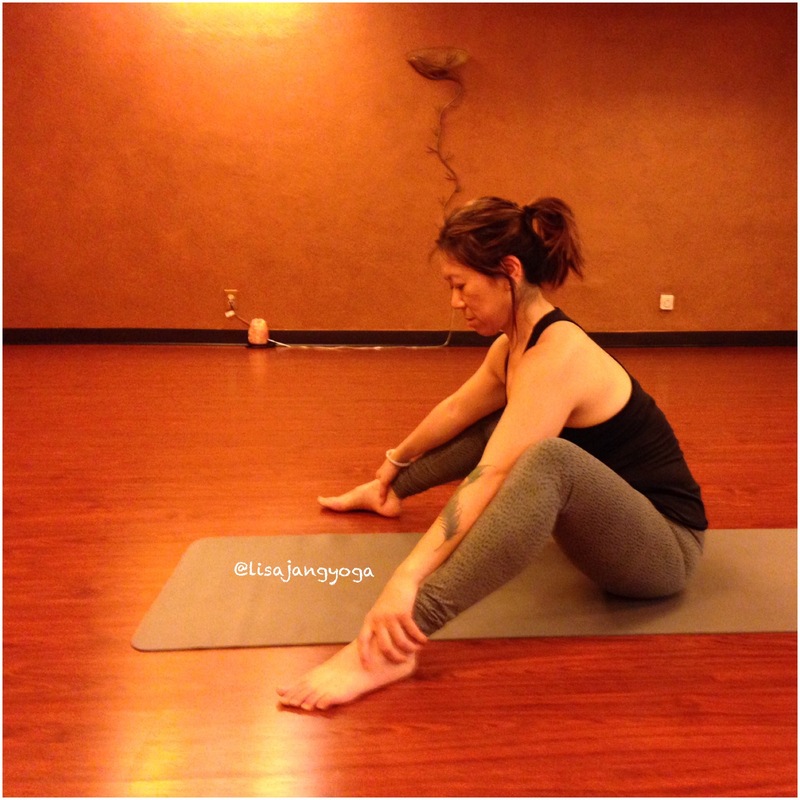 Getting into Yin tissue takes time, patience and immense inner listening. 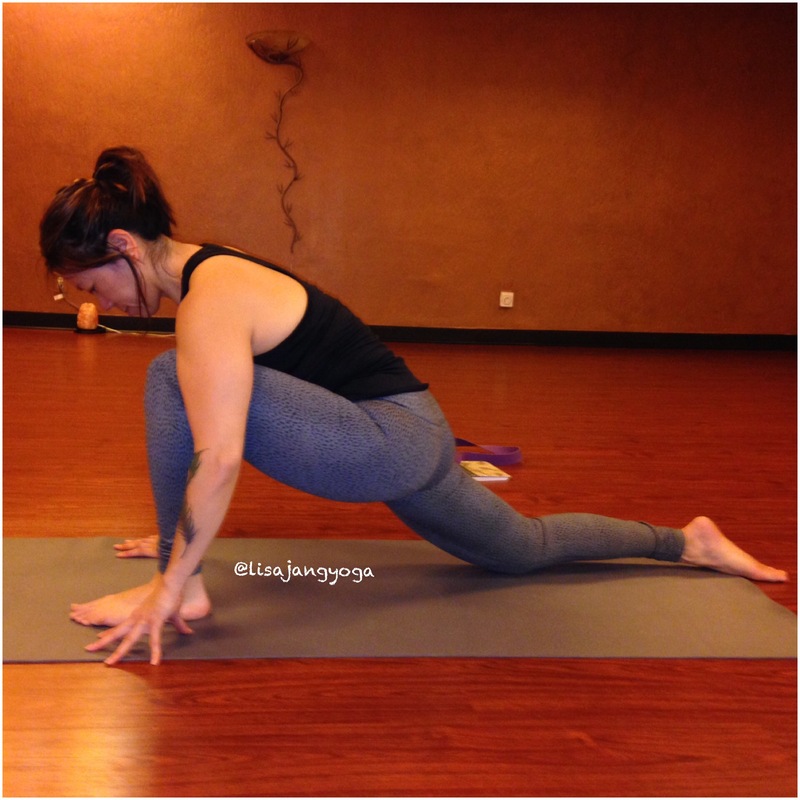 Remember, you should come to the pose where it’s your own threshold. Where the pose is not straining, but interesting enough for you to stay in and observe. I’m getting more and more interested in meridians.